Can you believe 2015 is here already? of the year. My how time flies. 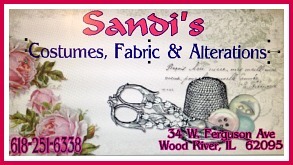 After our little hiatus and being able to relax and spend some great time with our families Tammy and I are ready to see what you all have come up with. Last year you simply amazed us with all your wonderful ideas, projects and recipes. I just know this year will be even more amazing. During the time we took off I was able to come up with one post showing my Most Popular Posts of 2014. It's always so much fun going back to see just which ones were the ones you liked the most. Were some of these your favorite ones also? Tammy shared How to Create a Winter Patio Table - she always does such beautiful vignettes. How to Winterize Your Mantel. She is way ahead of me with her winter decor as my Christmas decorations are still up and probably won't come down till Miss A returns to school on Monday. Now let's get on with the features from the last party of 2014. 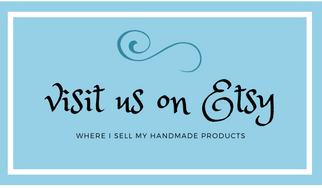 I love coastal decor and these DIY Lighted Blue Mason Jars by Mom's Favorite Stuff are perfect to use in so many ways. I want several of them to sit around the house. 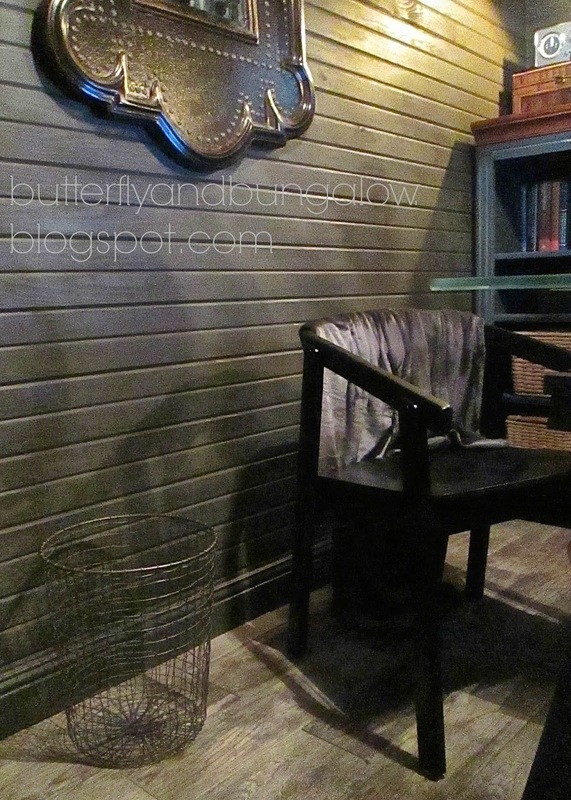 You have to see this Carport turned Office by Butterfly 8)(8 Bungalow. It is ah-maz-ing! Love that dark paneling and the floors are to die for. 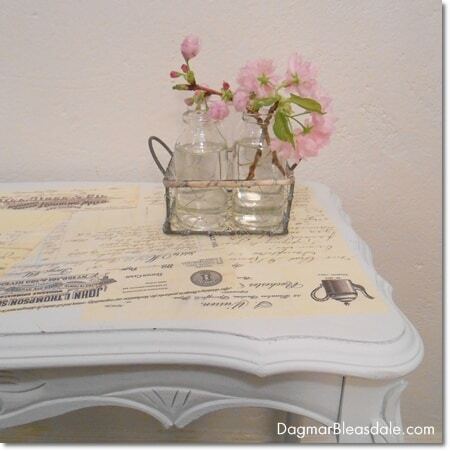 Dagmar's Home gives a wonderful tutorial for a Mod Podge Table. So lovely. Anything with typography on it makes me swoon and this definitely did. Happy Mothering has a wonderful recipe for some yummy sounding DIY Peppermint Body Butter to keep your skin soft all winter. I am going to make some with my Granddaughter this winter. 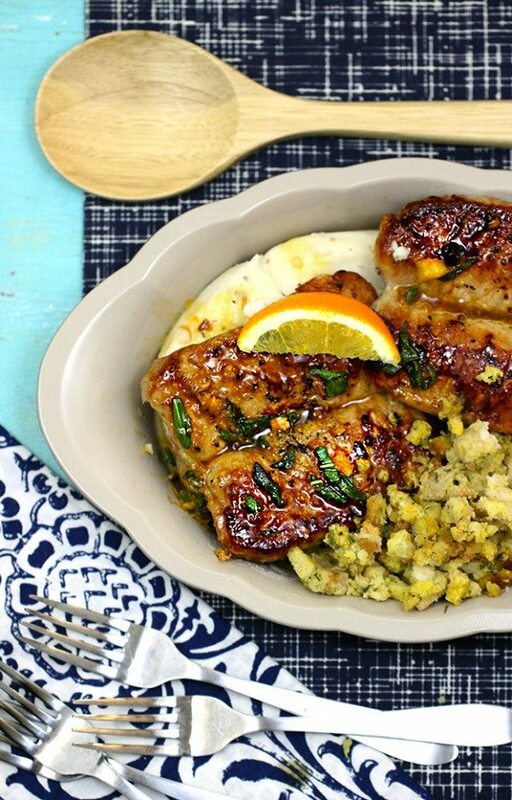 Homemaking Hacks shared a recipe for Orange Sage Pork Chops that look so delicious I am trying them tonight. As always so many awesome posts to share with you. If you missed the last party of 2014 be sure to go visit it here - you won't be sorry. Let's get this party started - can't wait to see what you all have to share this week. Thank you for hosting and hoping you have a wonderful 2015! Thanks for the lovely parties, Cathy and I look forward to a wonderful 2015! Thanks so much for hosting! I hope your first weekend of 2015 has been great. Thanks for hosting! I shared me free online blog planner. Hope you will join our Small Victories Sunday linkup too that's open all week. 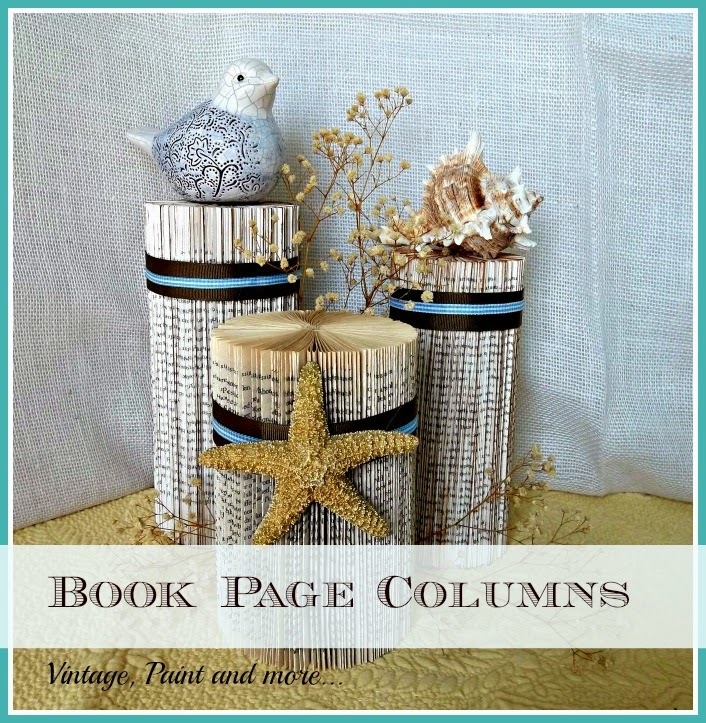 I love the book page columns. Thanks for the fun party and have a nice day and new year!